Exploring the heart of the Chianti Classico, the defined area that begins just South of Florence and reaches all the way to the North of Siena. Whilst visiting the wonders of the area and tasting the famous Chianti wines. You will learn how Chianti Classico is made, how to distinguish the characteristics of the native grape varieties, and much more. We will meet you at your location and the start our day trip in the enchanting Chianti region. Along the journey you will admire the fantastic countryside, its grape and olive fields, ancient farmhouses and villages. Heading straight for the vineyards & wine cellars for a private tour of a winery to understand how the wines are obtained, learning everything from viticulture to the winemaking and you will have time to taste some of the best wines found in Tuscany made at these vineyards. Afterwards you will enjoy tasting a range of Chianti Classico current vintage combined with a typical Tuscan lunch. 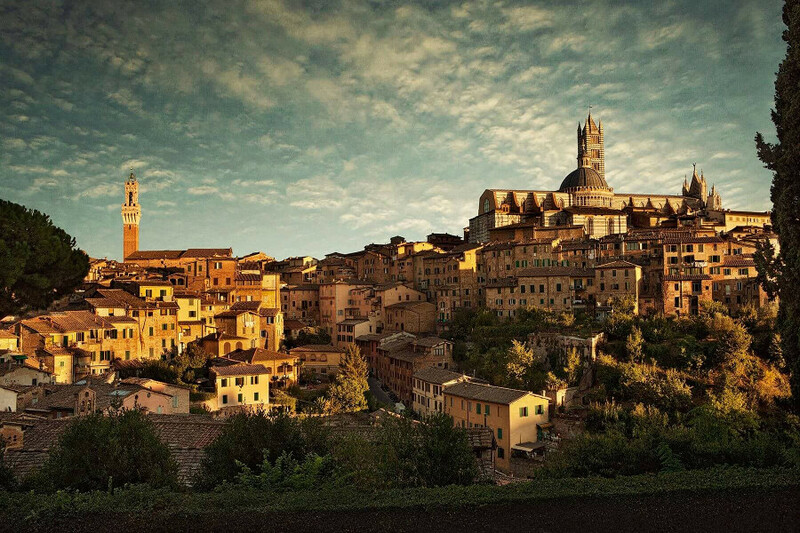 You will then continue to the famous medieval town of Siena, where a licensed local expert guide will lead you through it’s steep medieval streets, admiring the splendid palaces until you reach the Cathedral, Palazzo Comunale and Piazza del Campo where the historical Palio race takes place every year.We can customized the private tour according to your wishes. 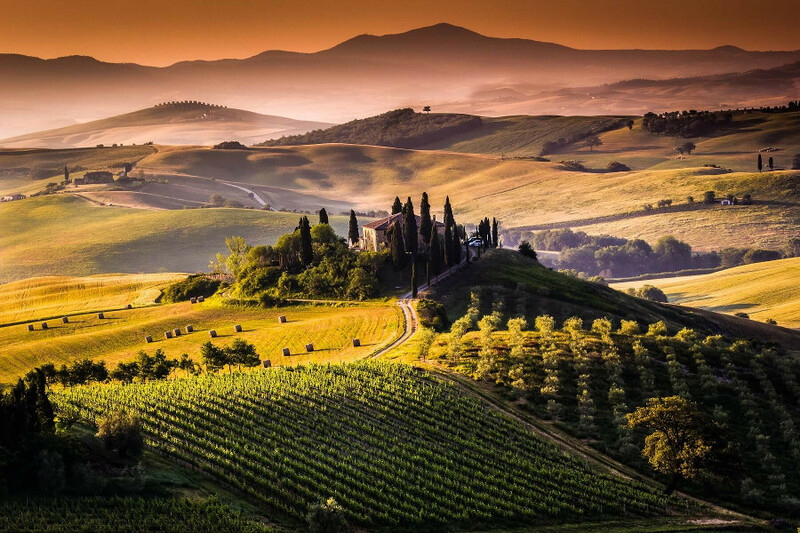 We are dedicated to organize Siena & Chianti Private Day Tour in Tuscany for individuals, couples, families and groups.